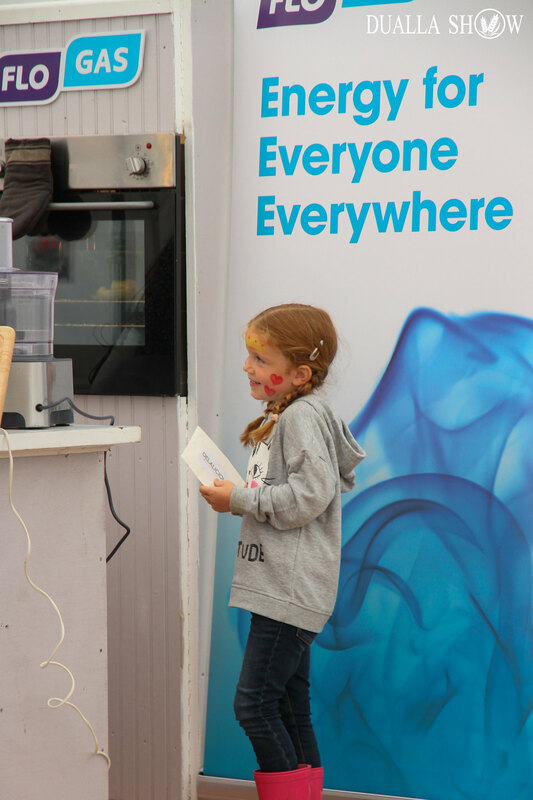 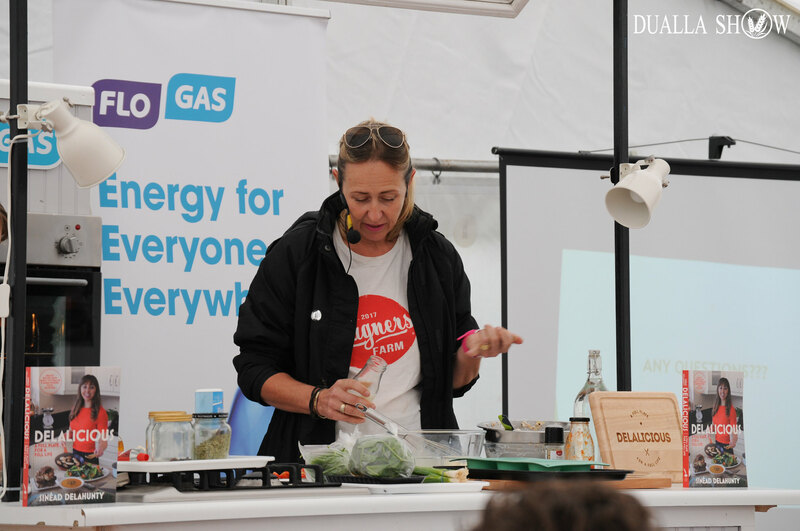 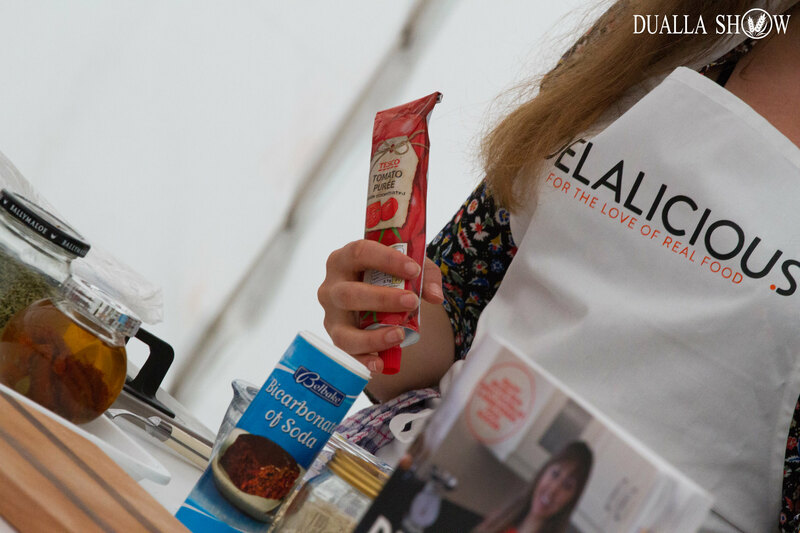 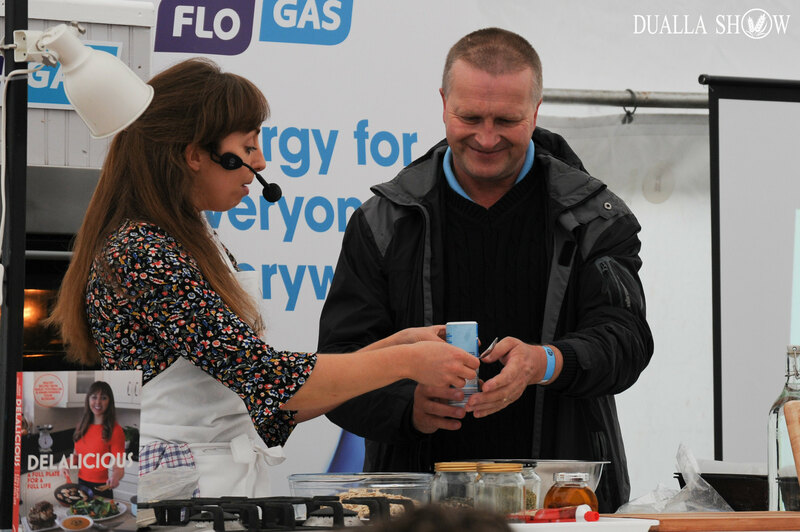 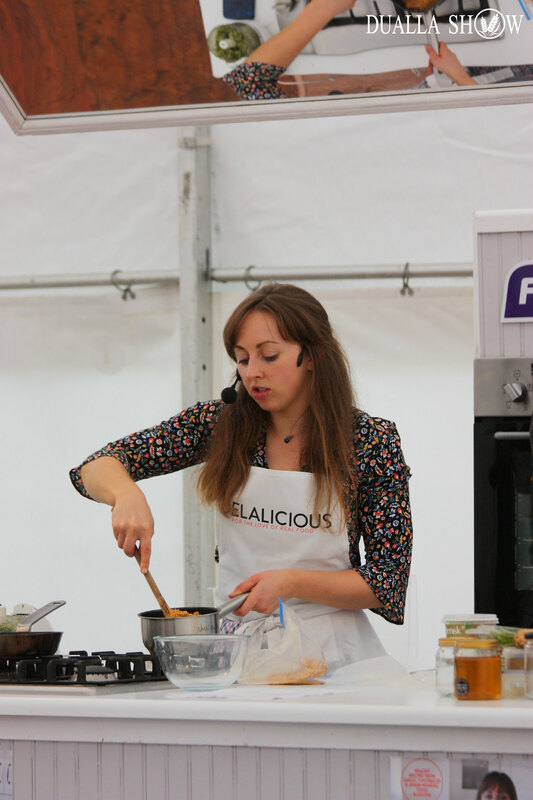 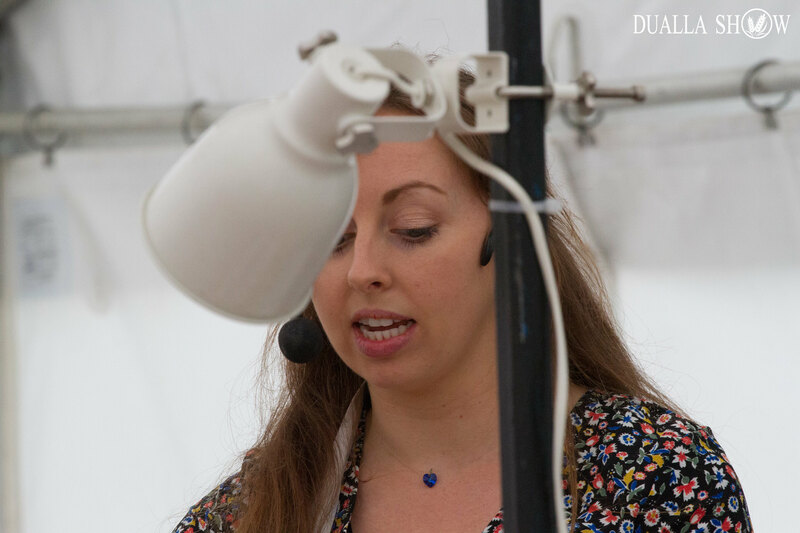 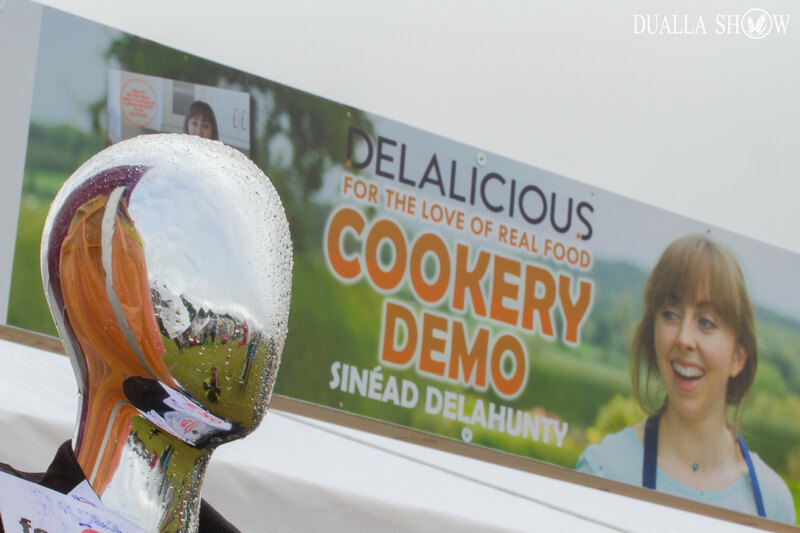 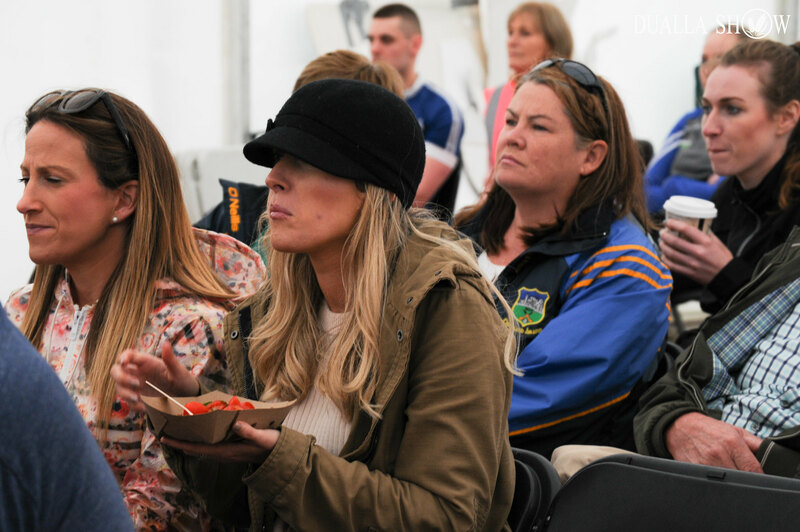 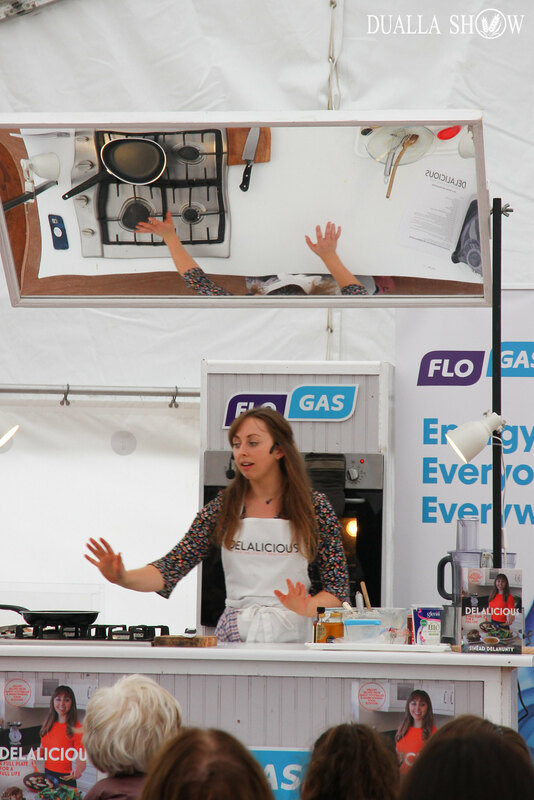 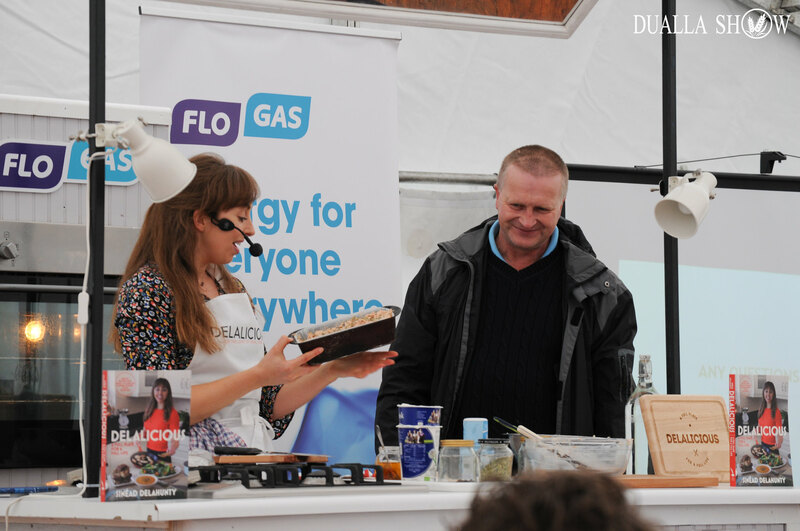 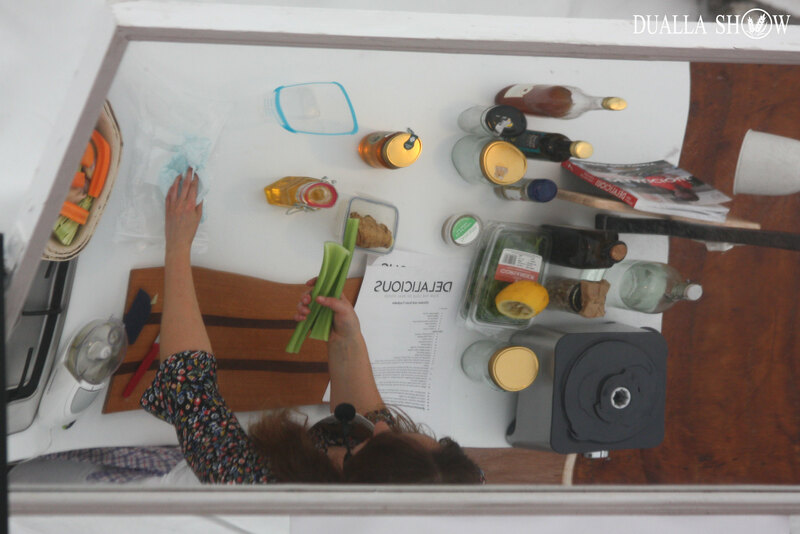 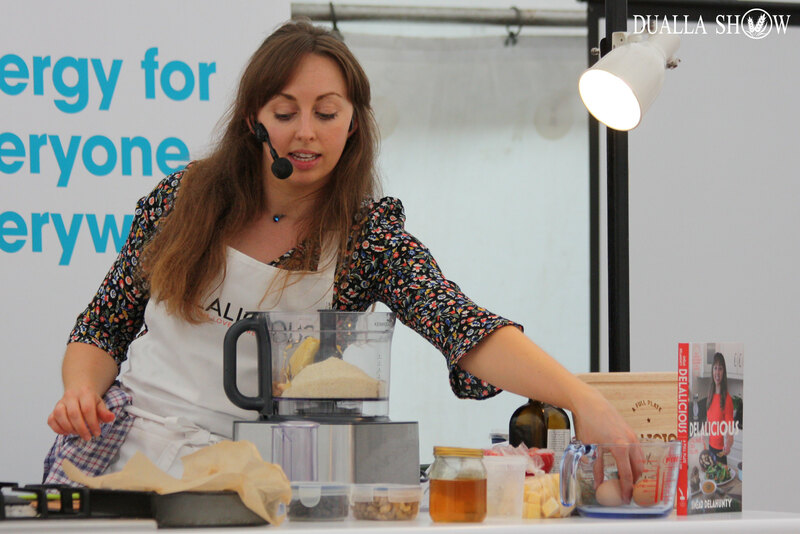 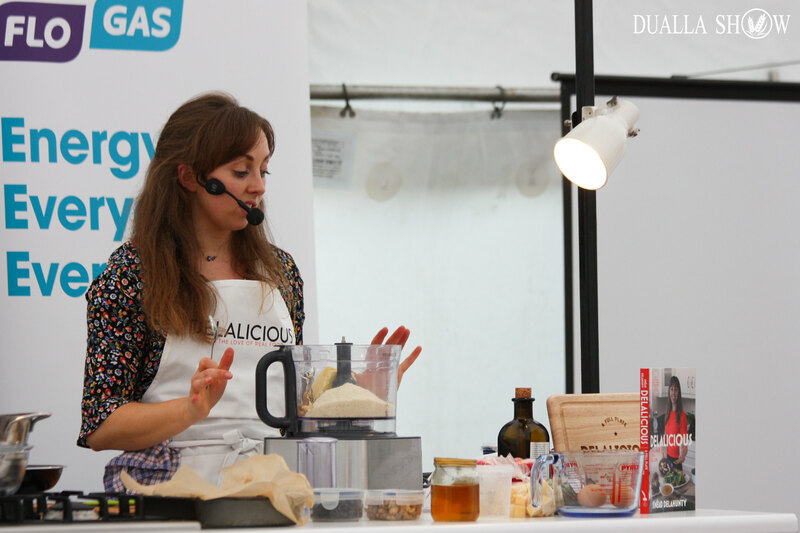 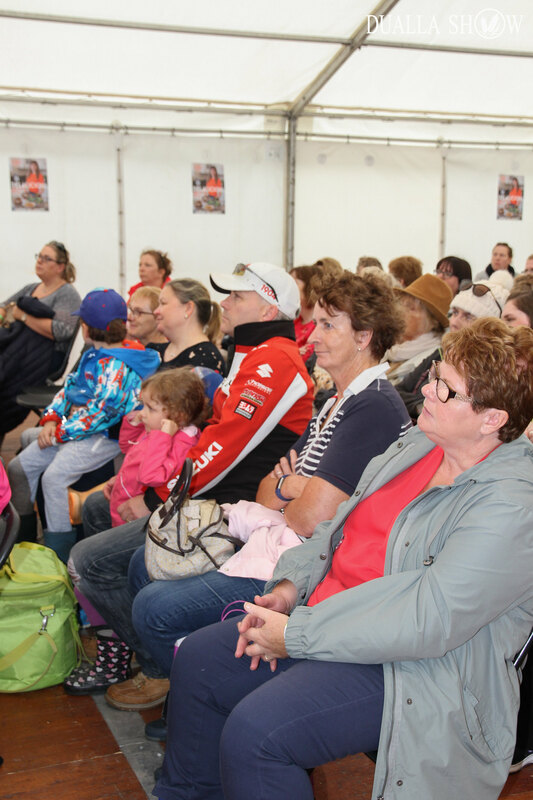 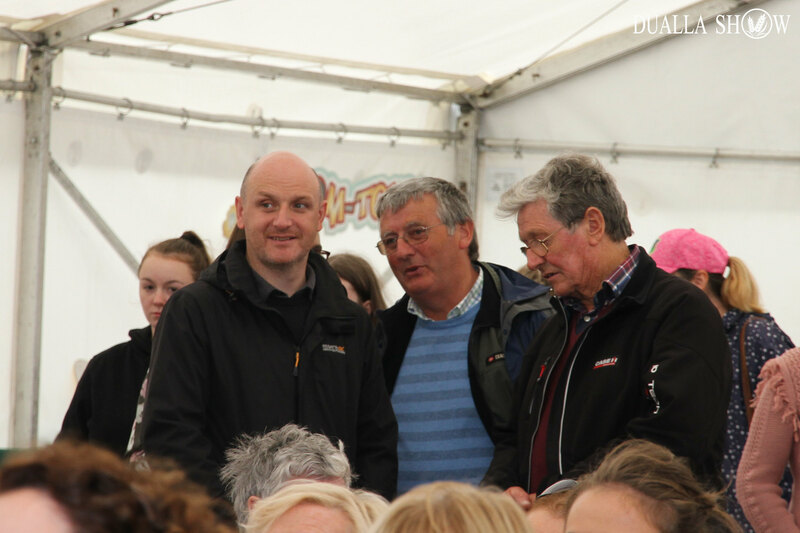 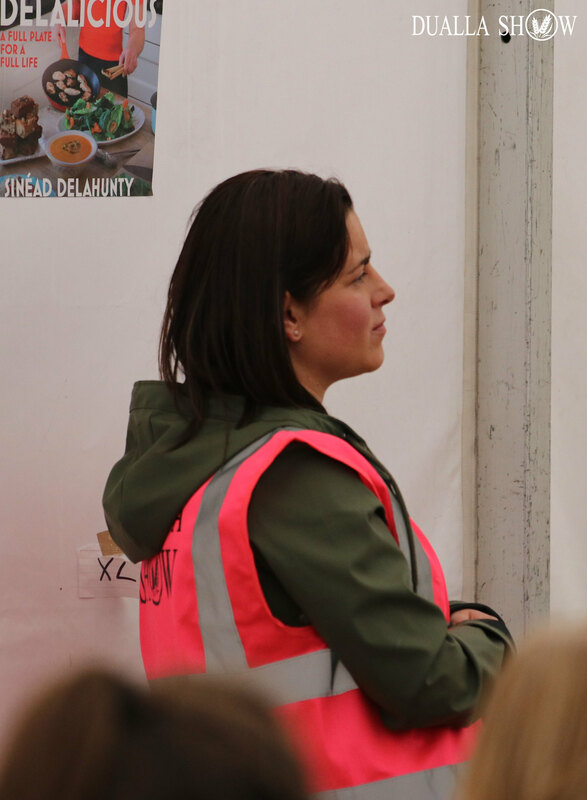 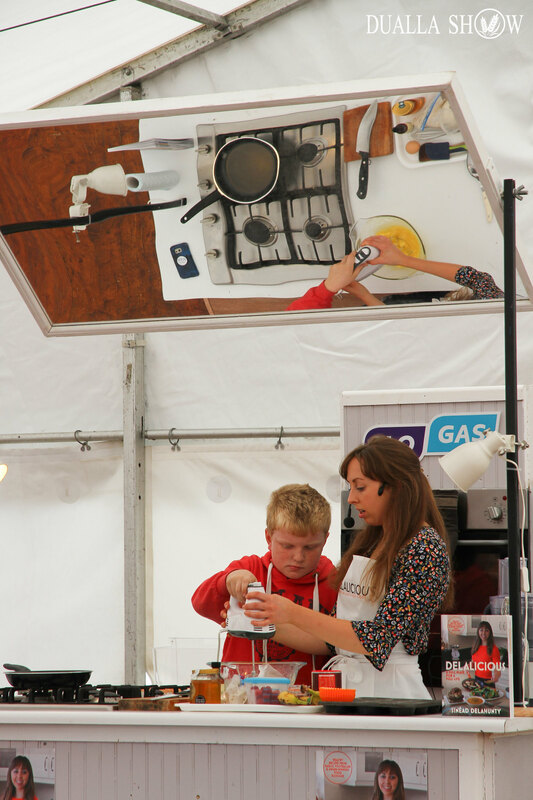 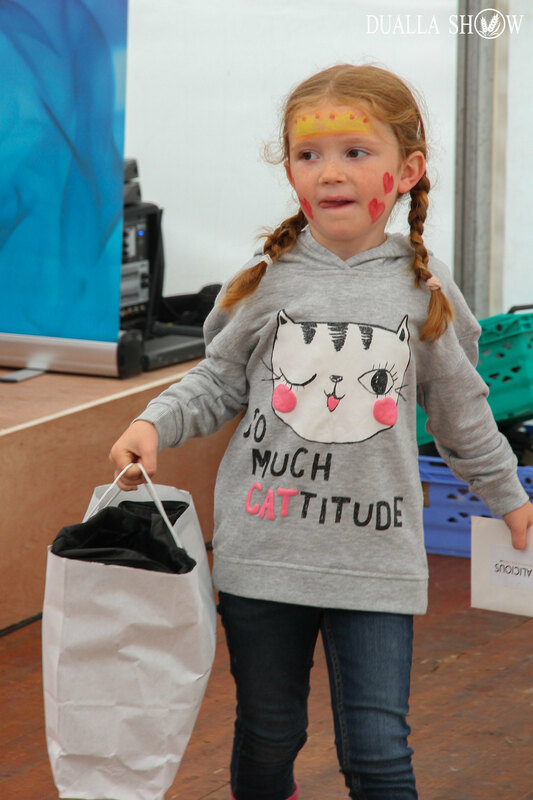 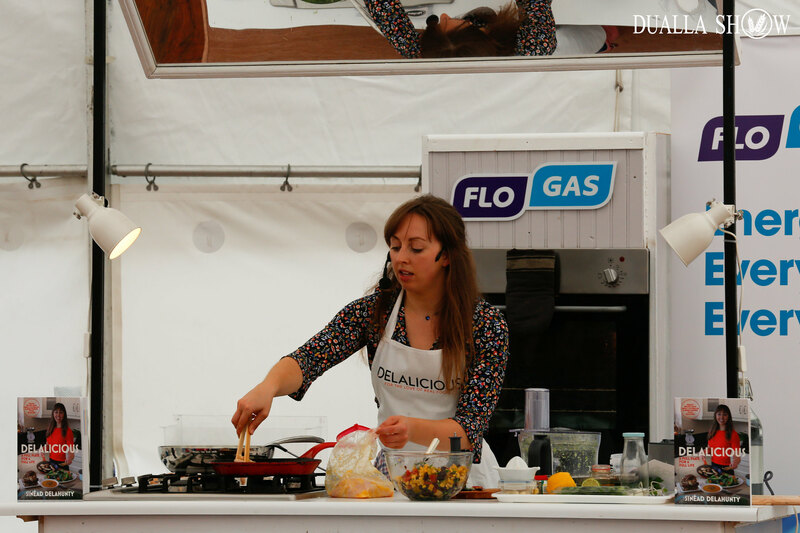 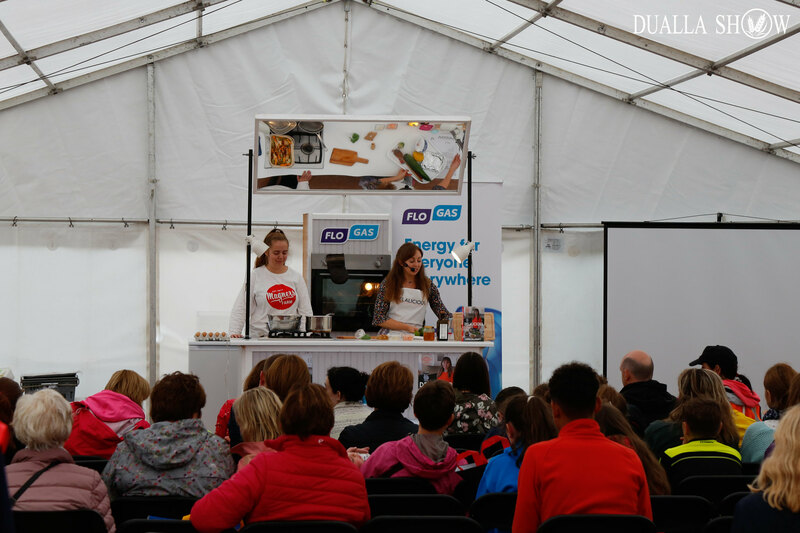 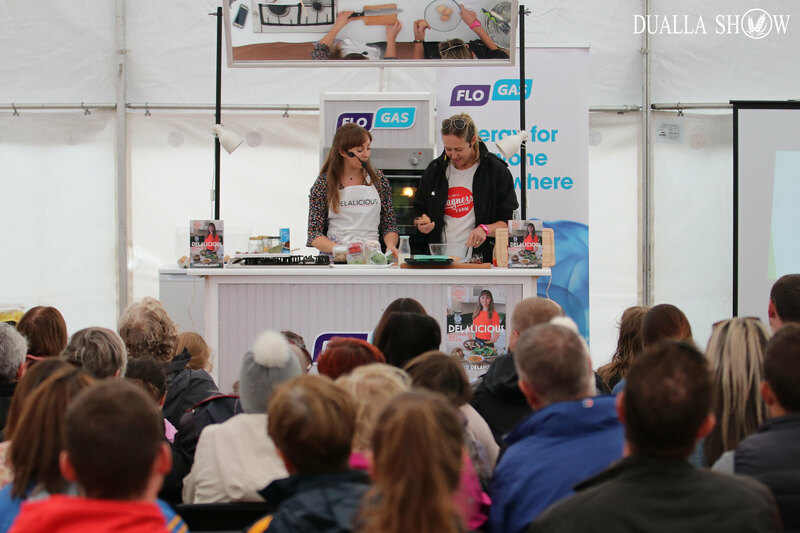 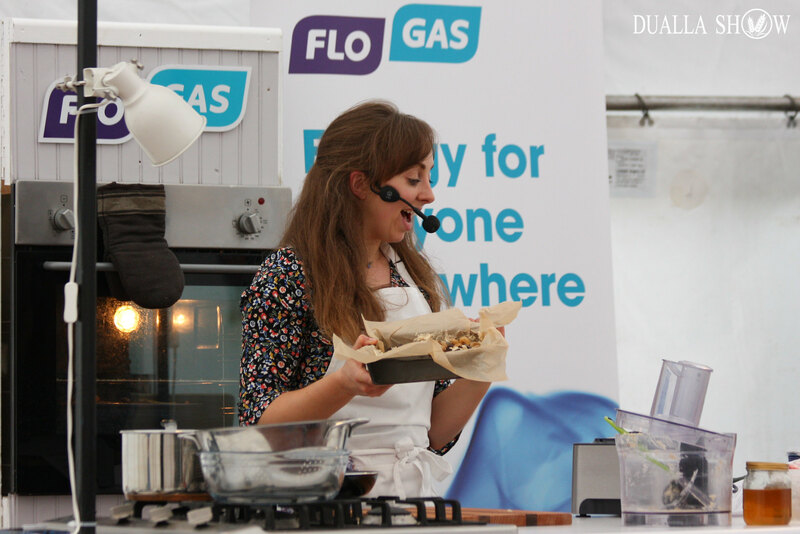 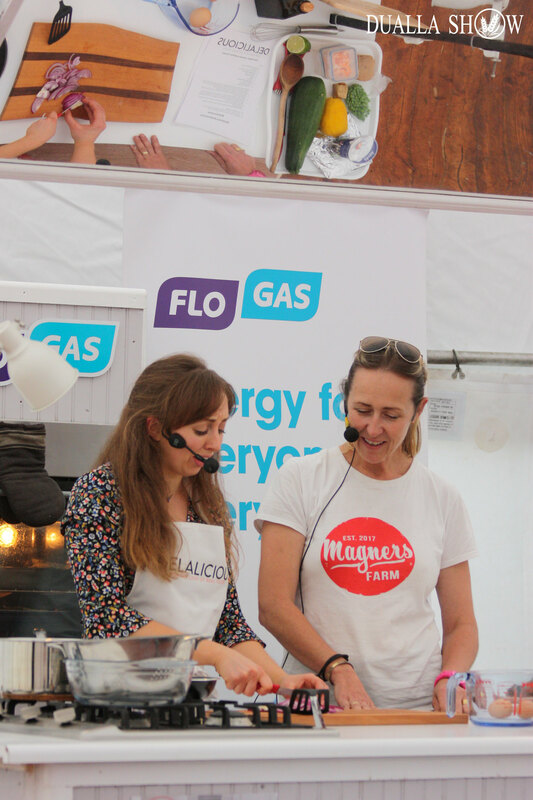 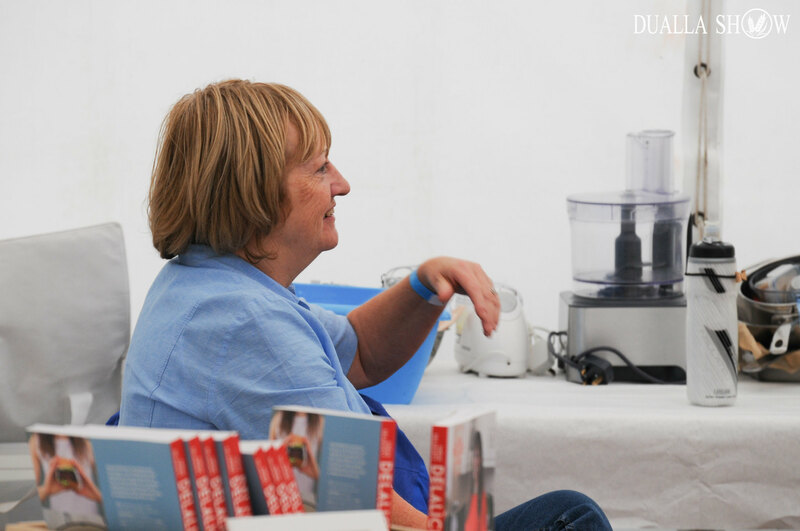 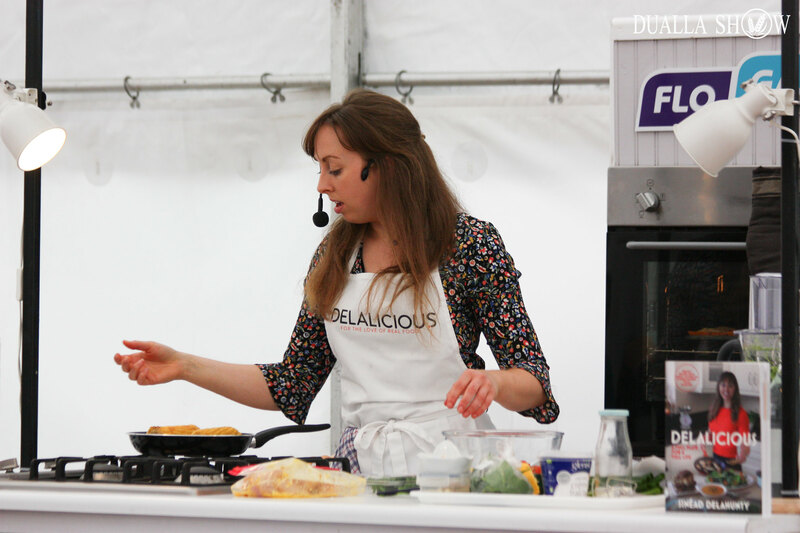 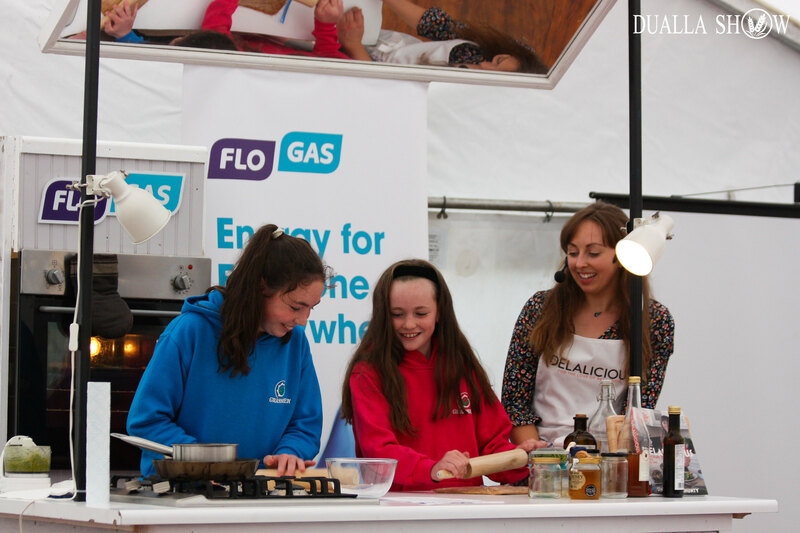 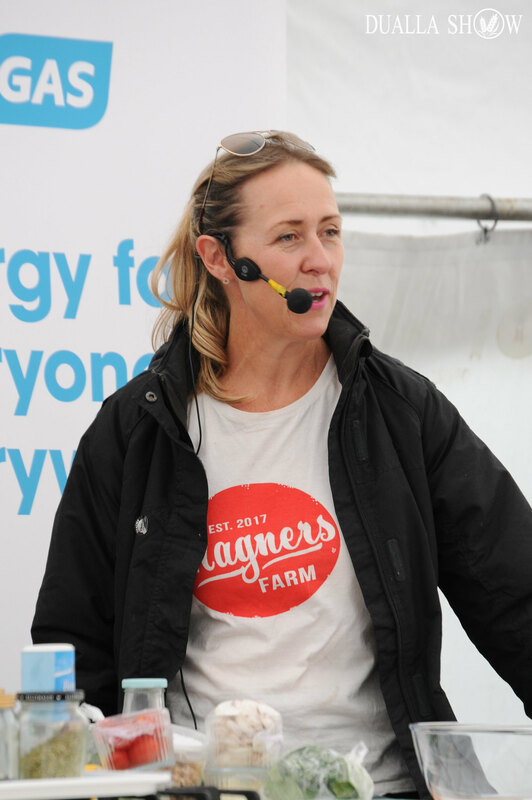 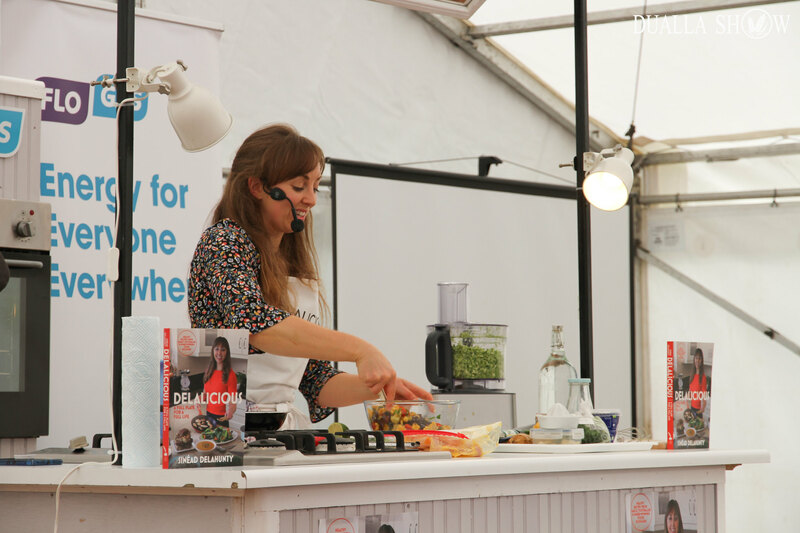 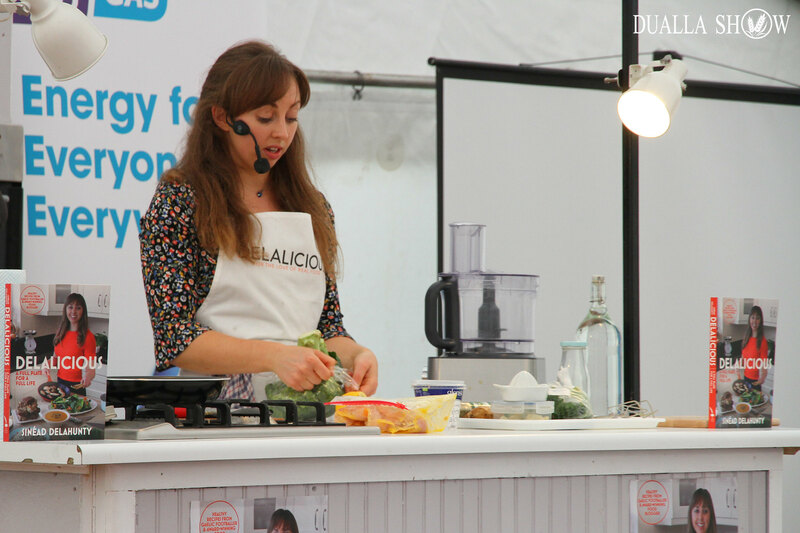 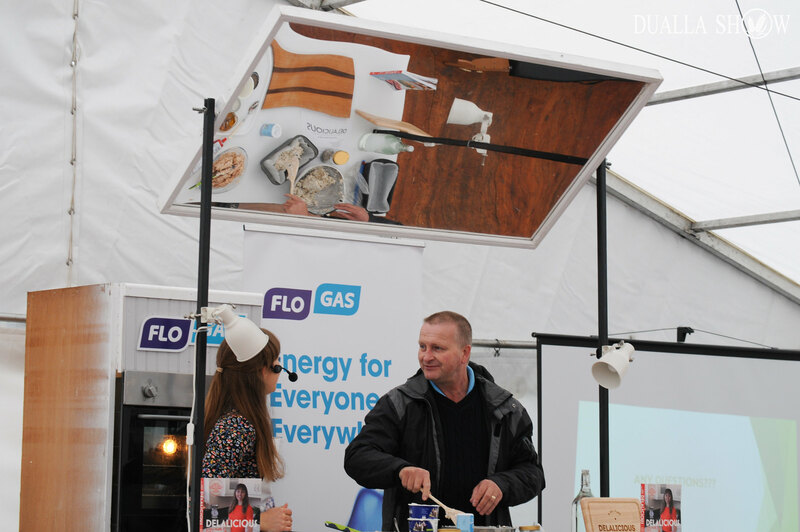 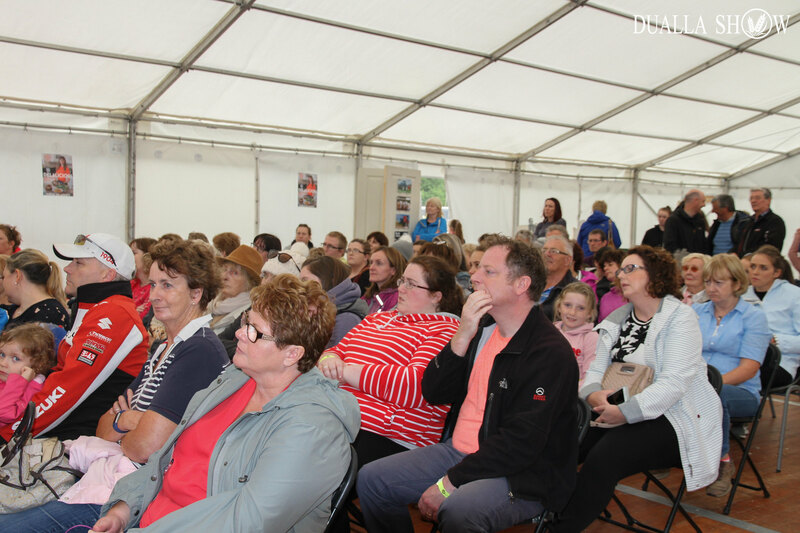 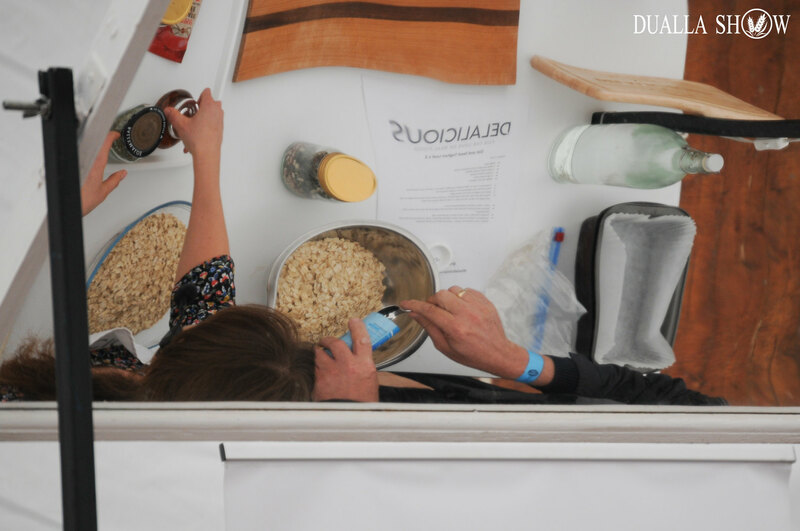 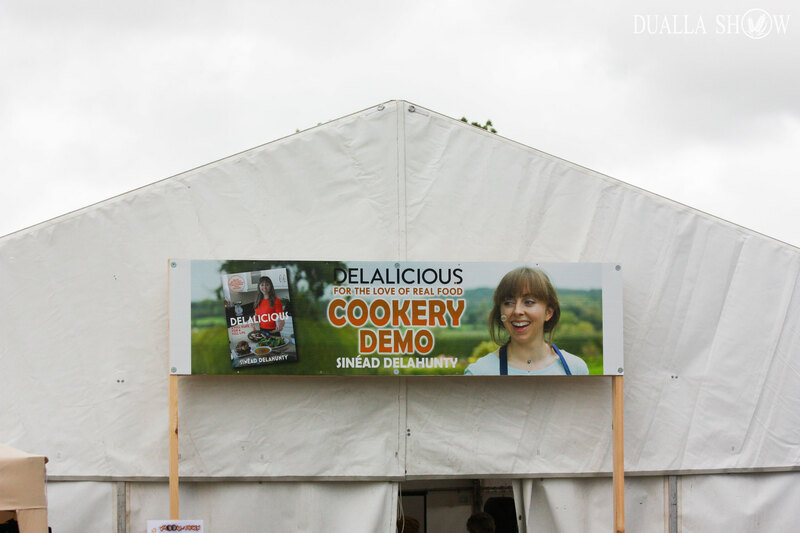 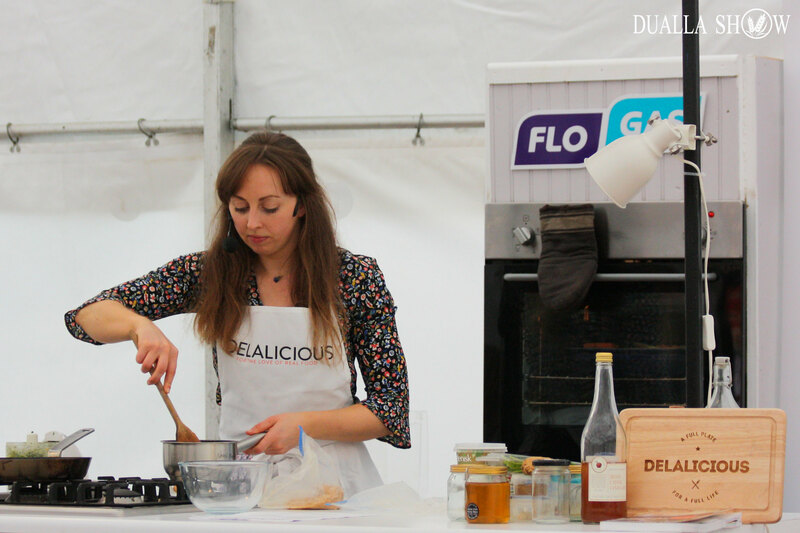 Dualla Show is delalighted to have Sinéad Delahunty this year giving cookery demonstrations throughout the day. 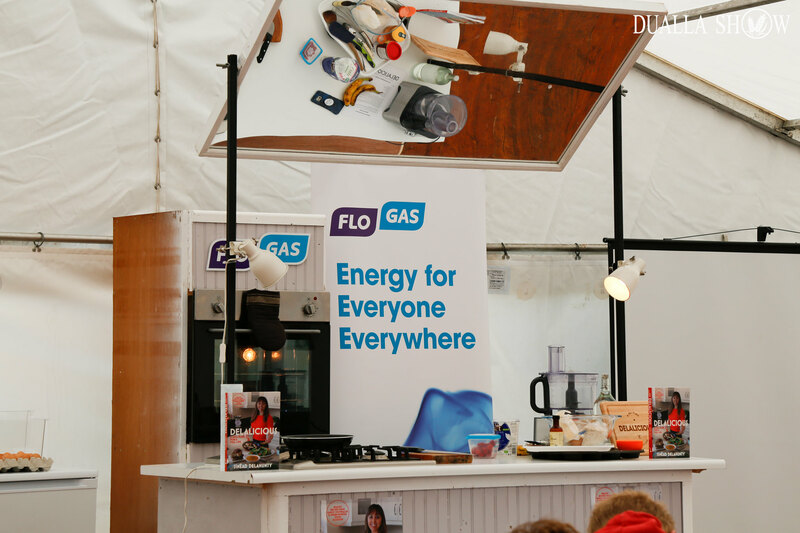 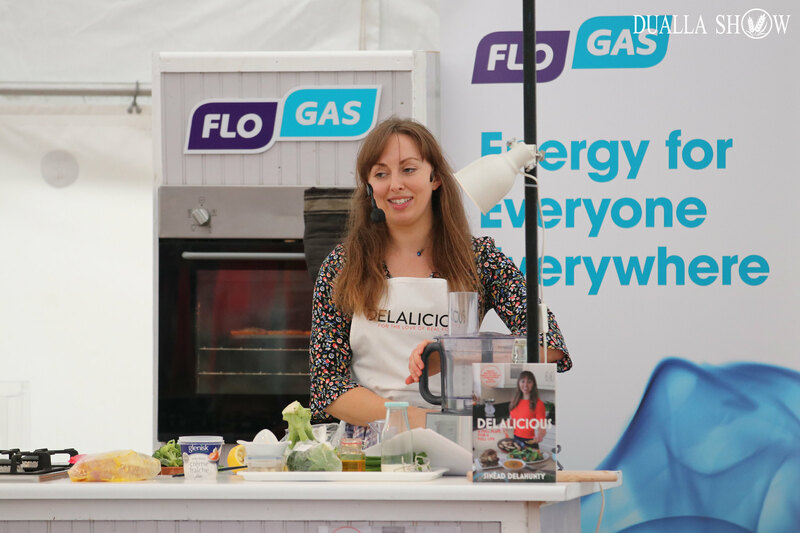 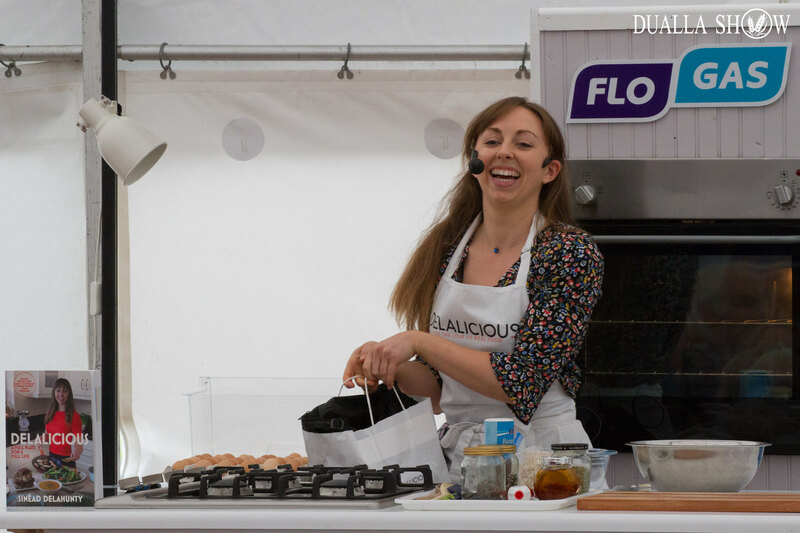 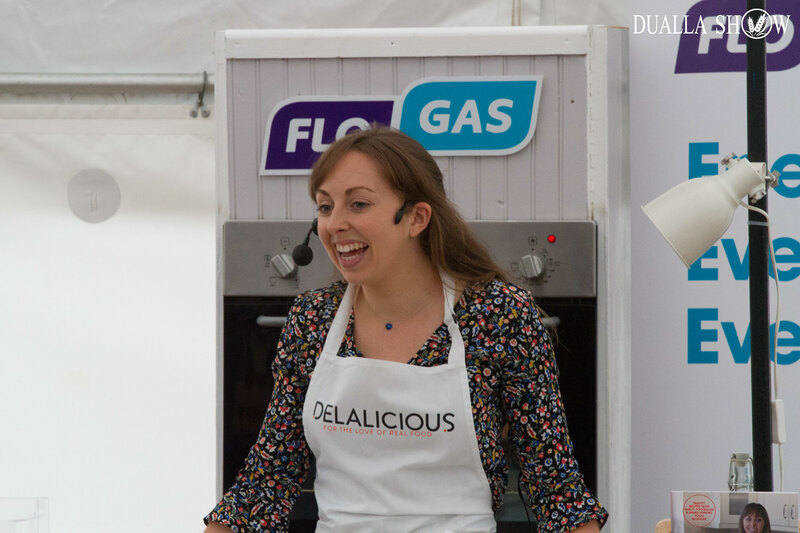 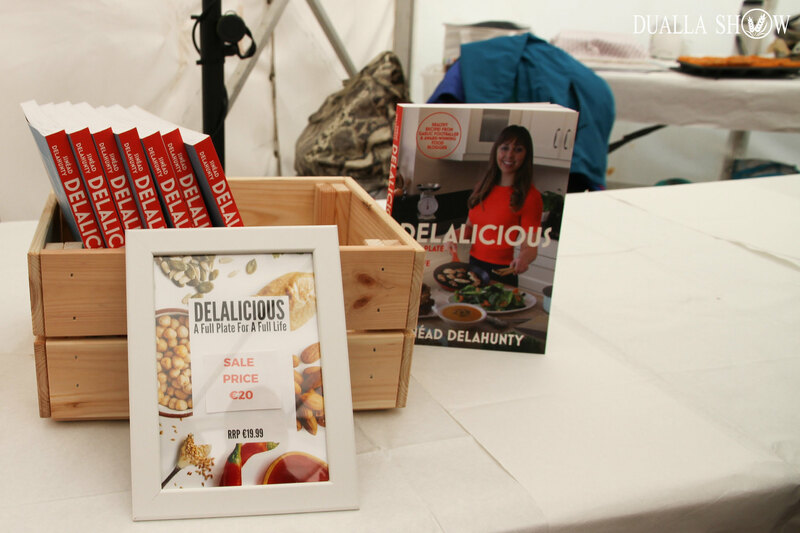 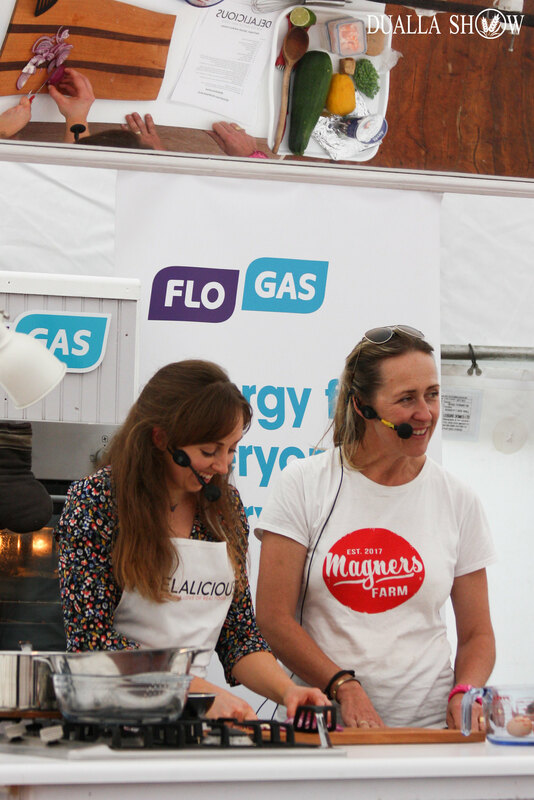 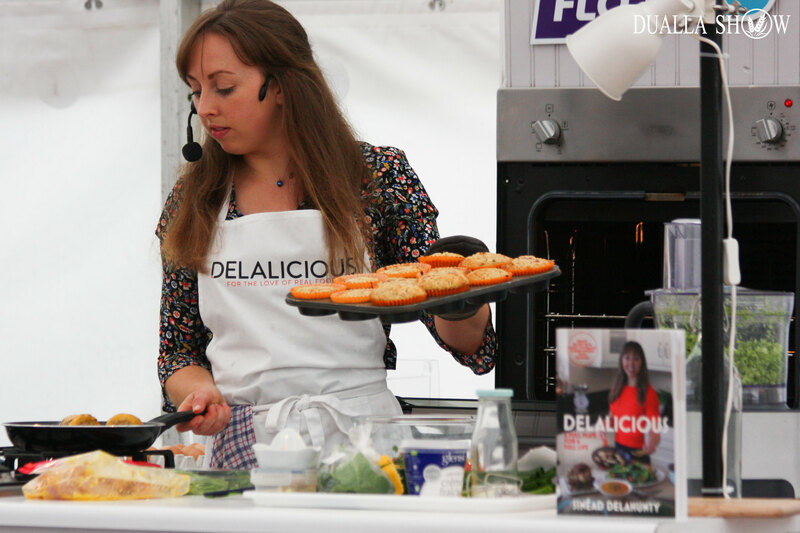 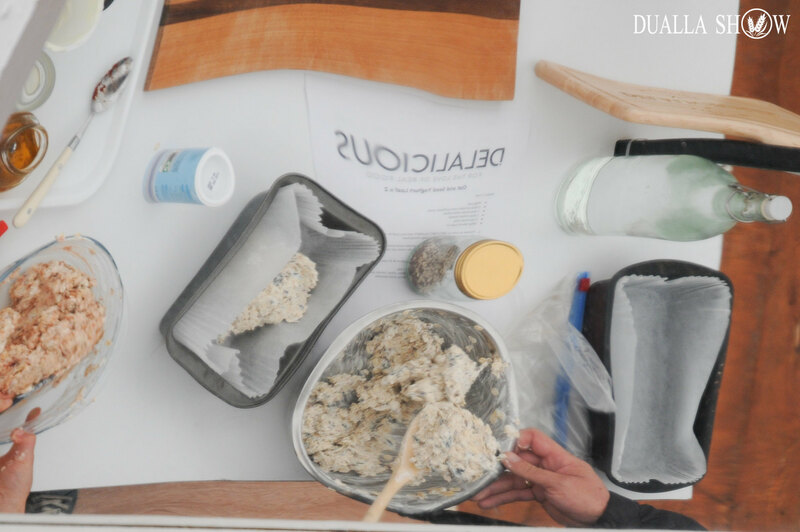 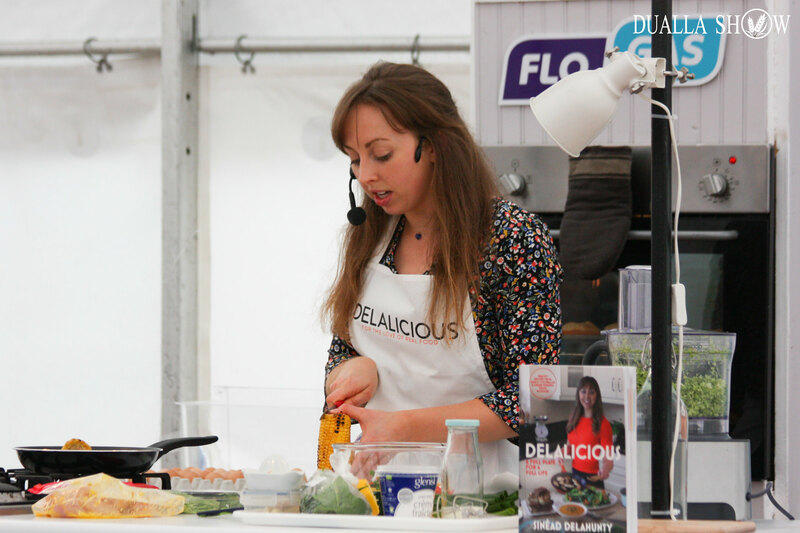 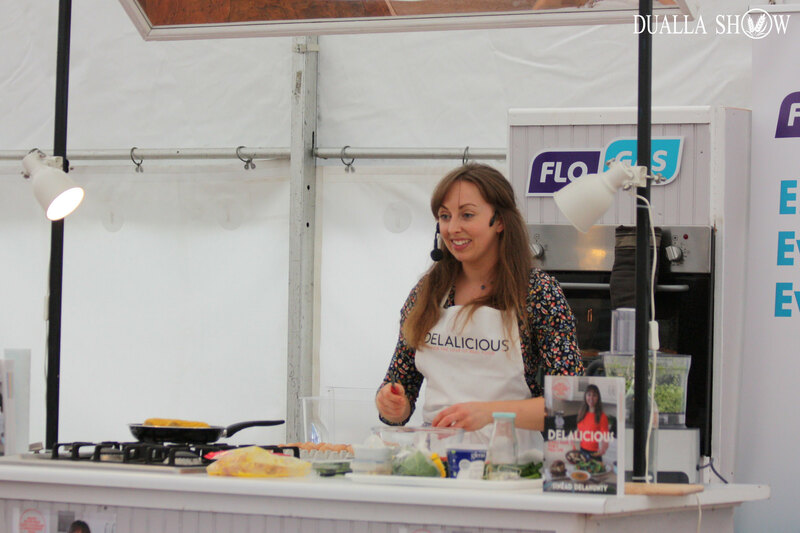 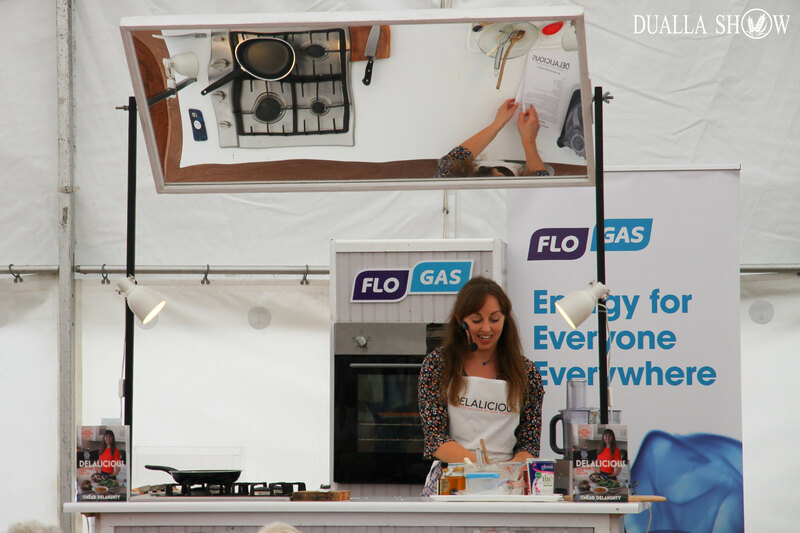 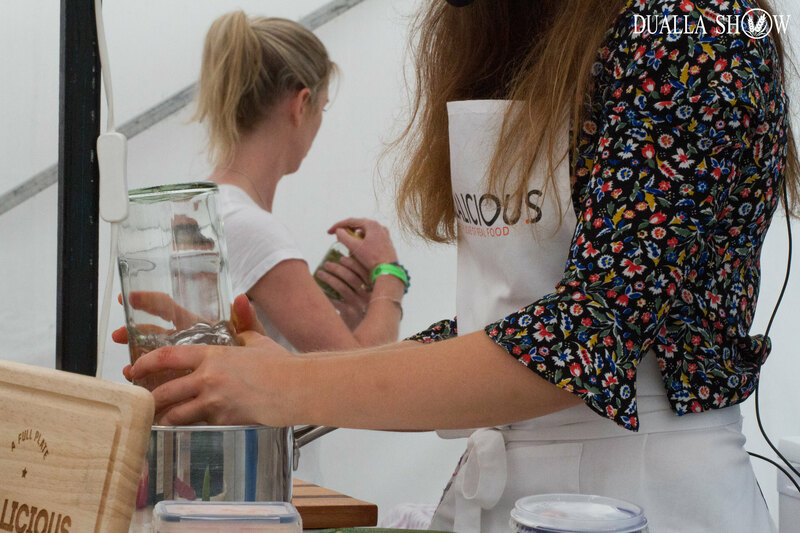 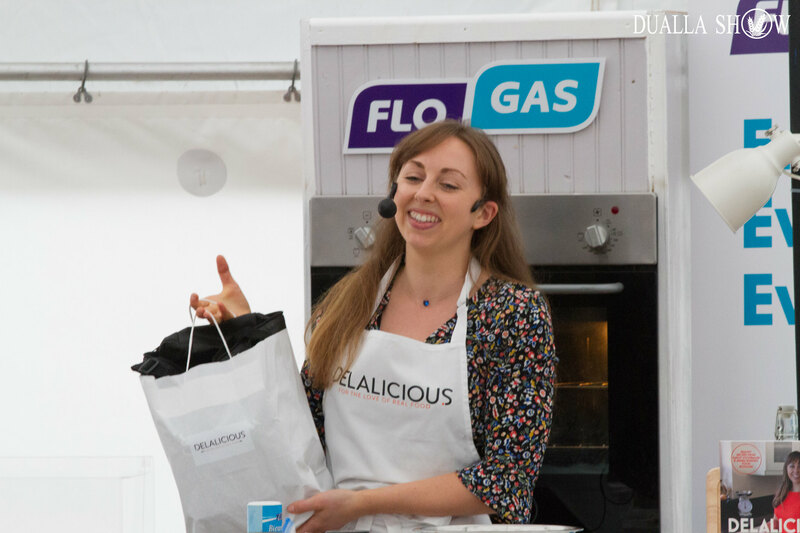 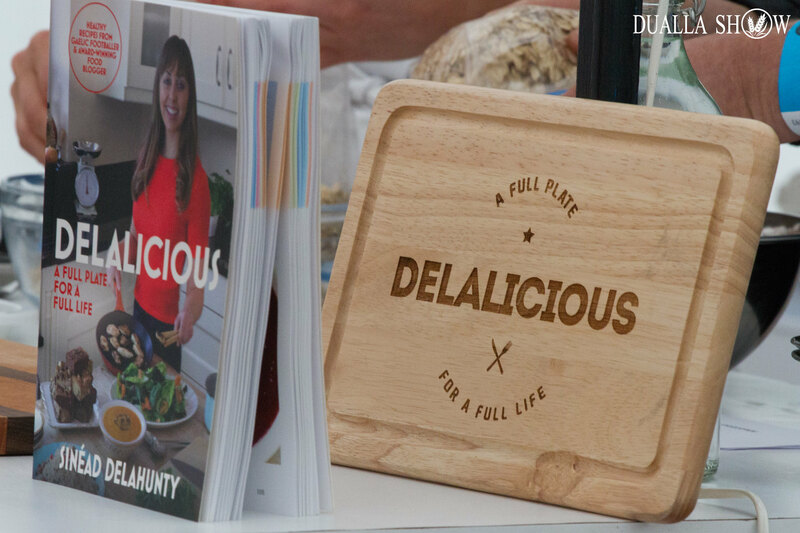 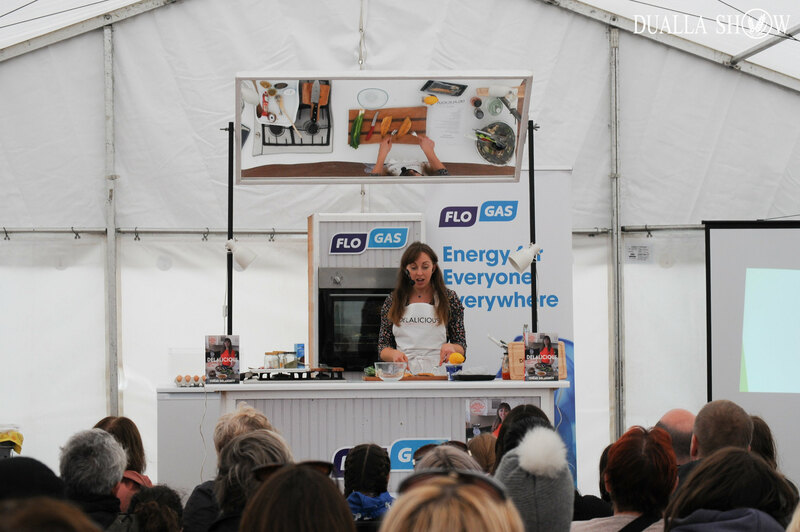 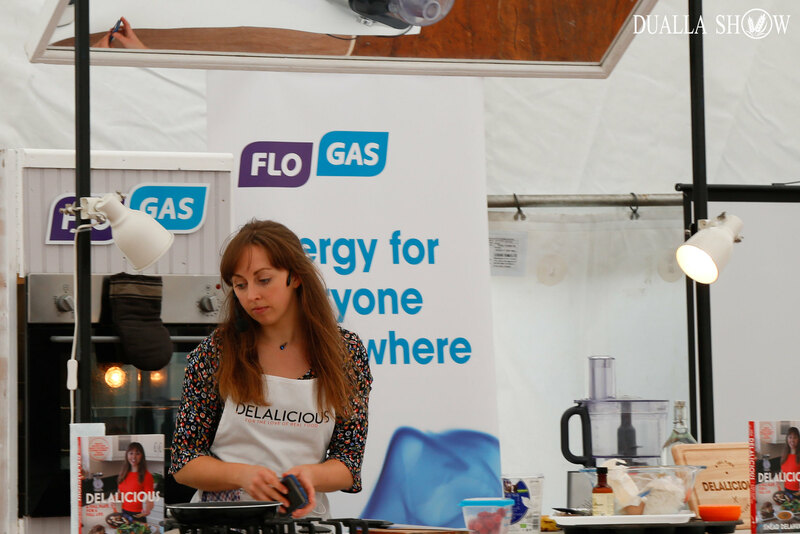 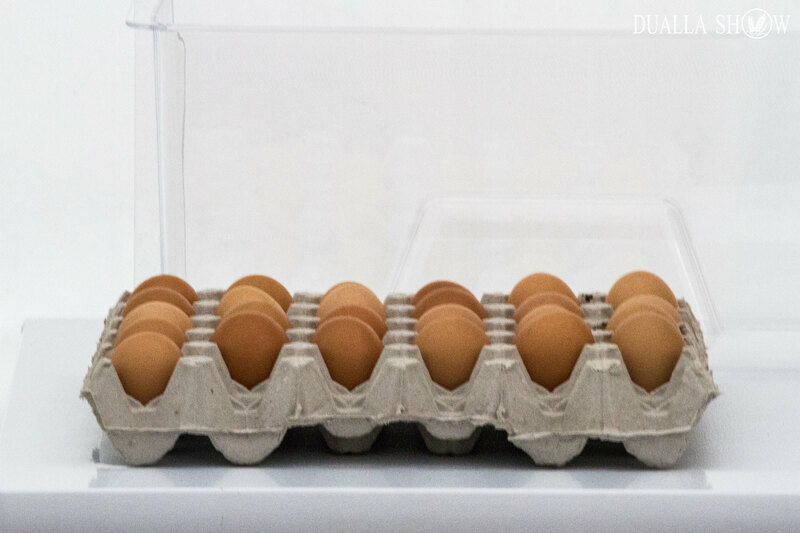 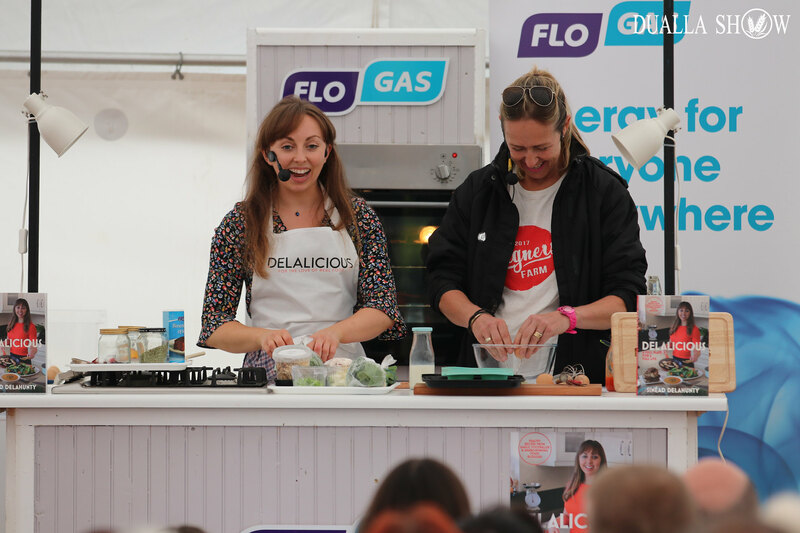 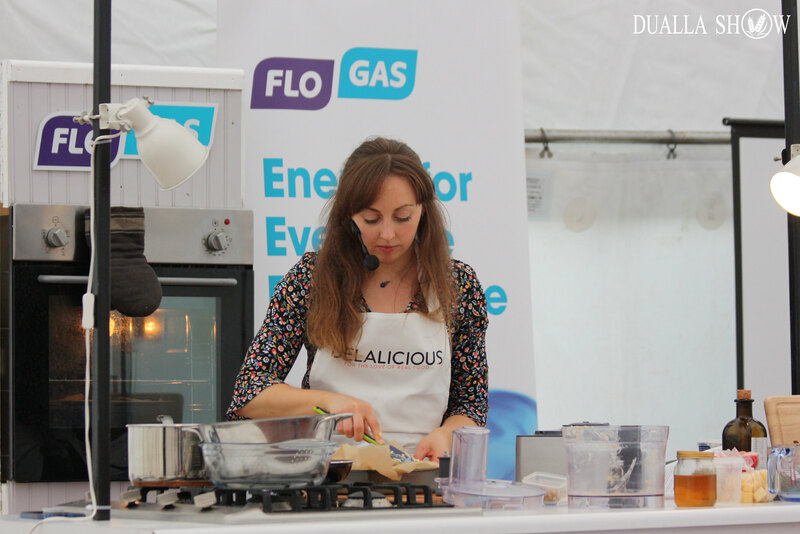 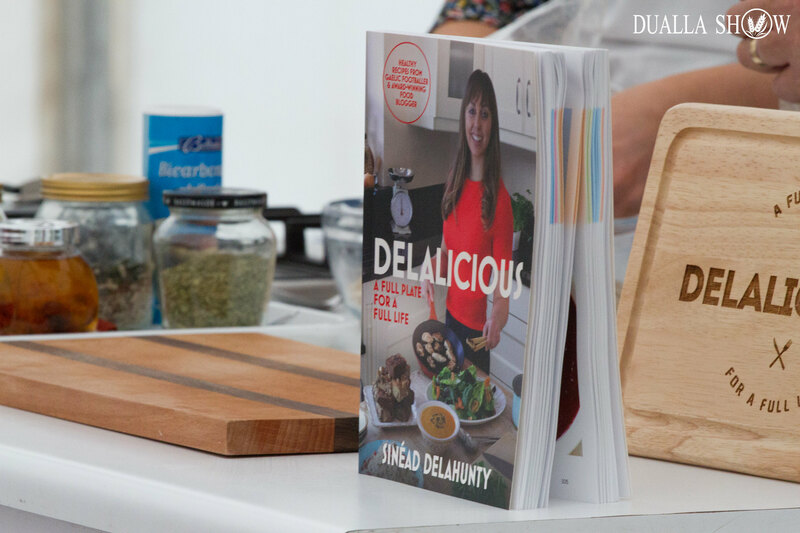 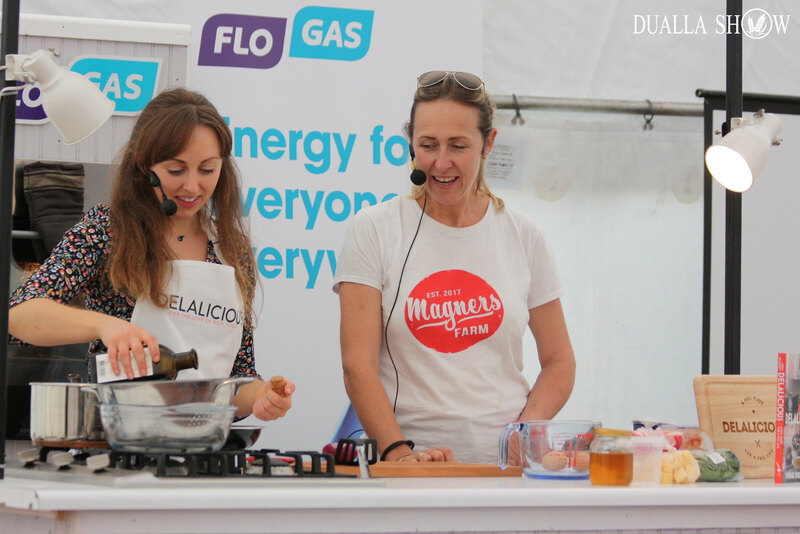 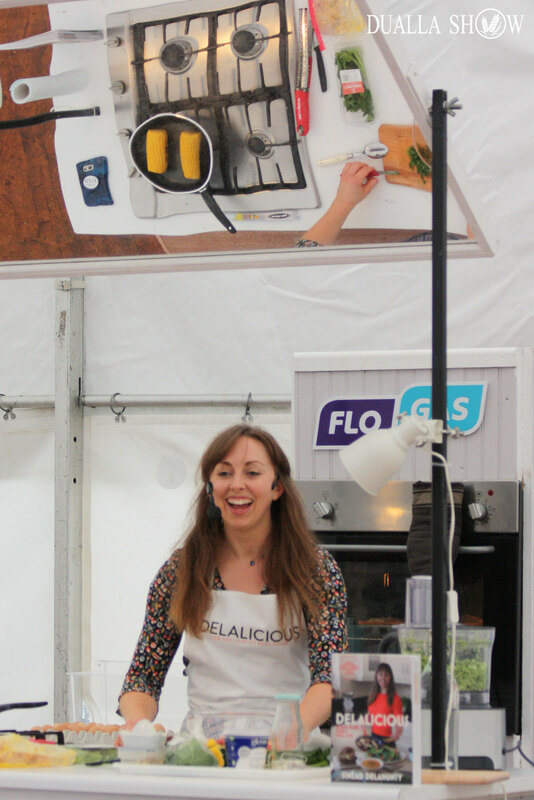 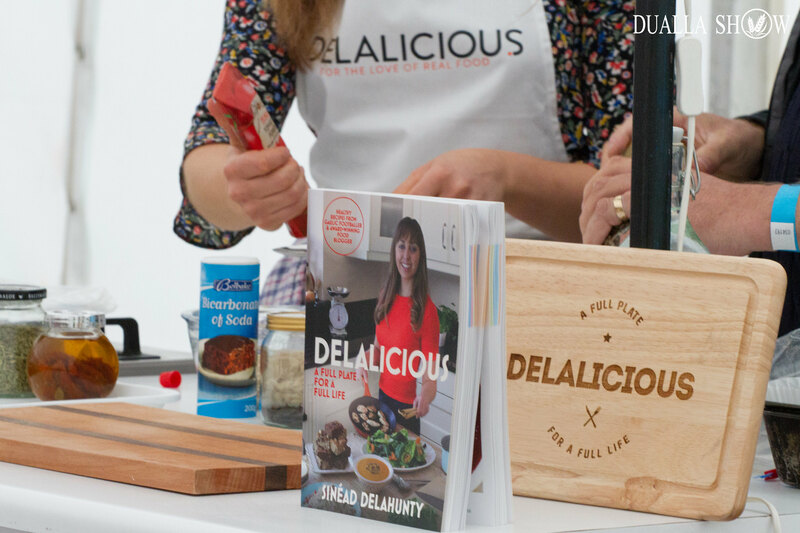 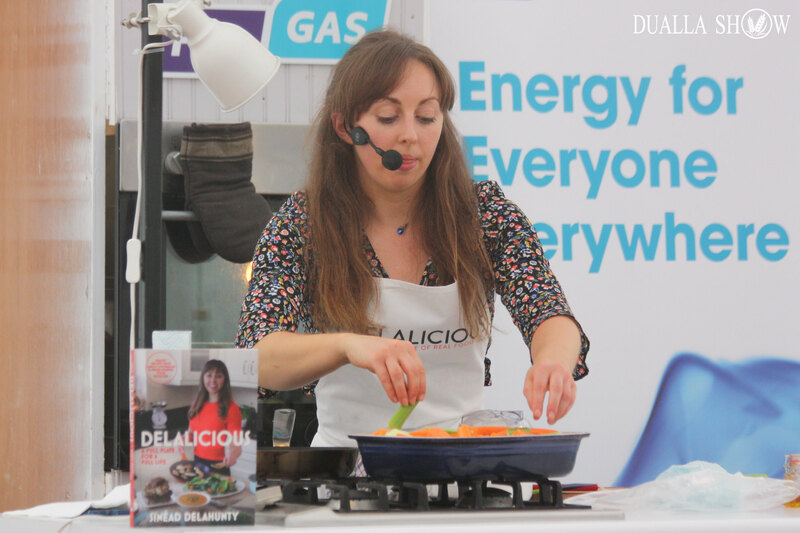 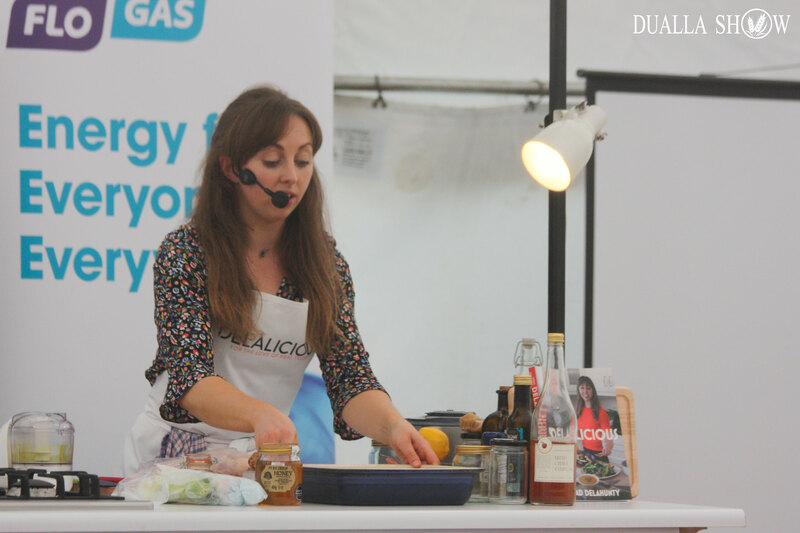 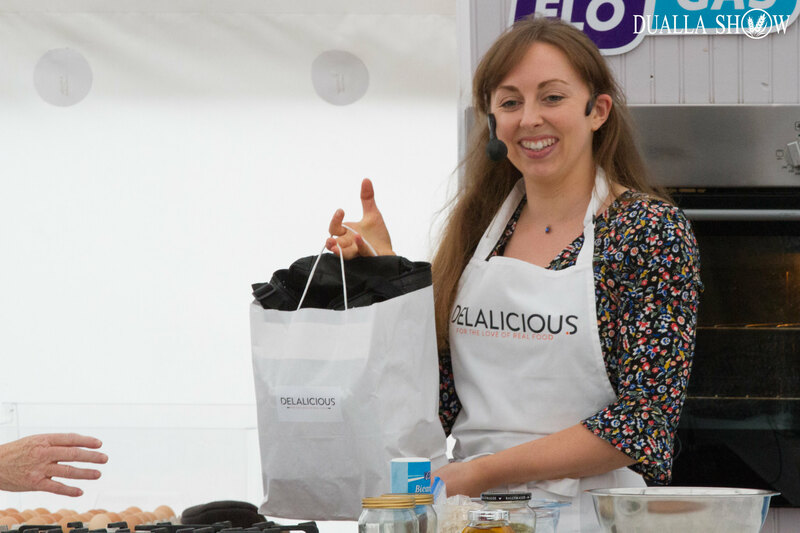 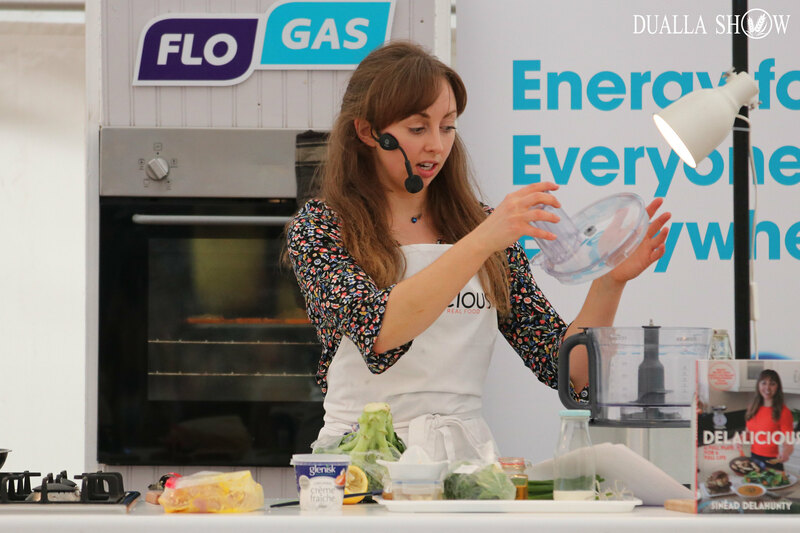 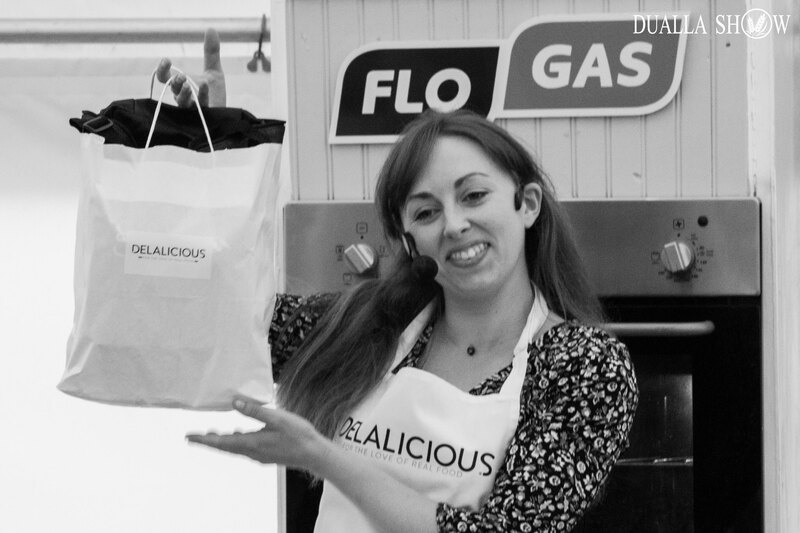 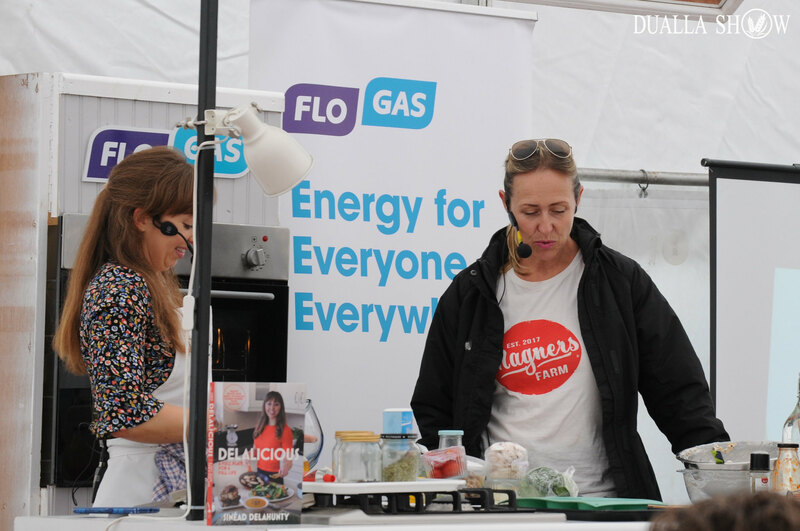 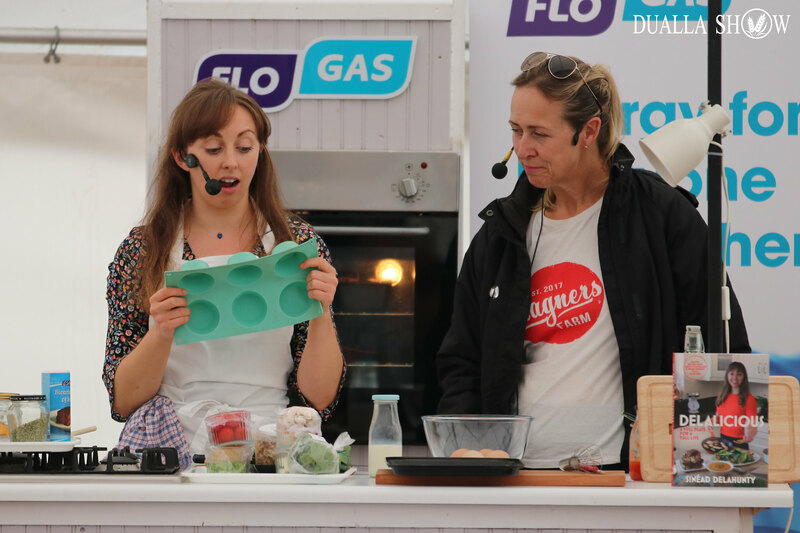 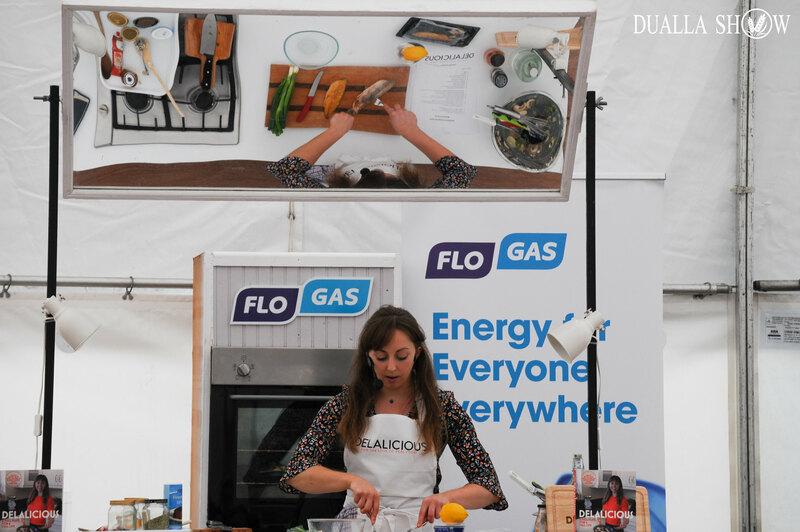 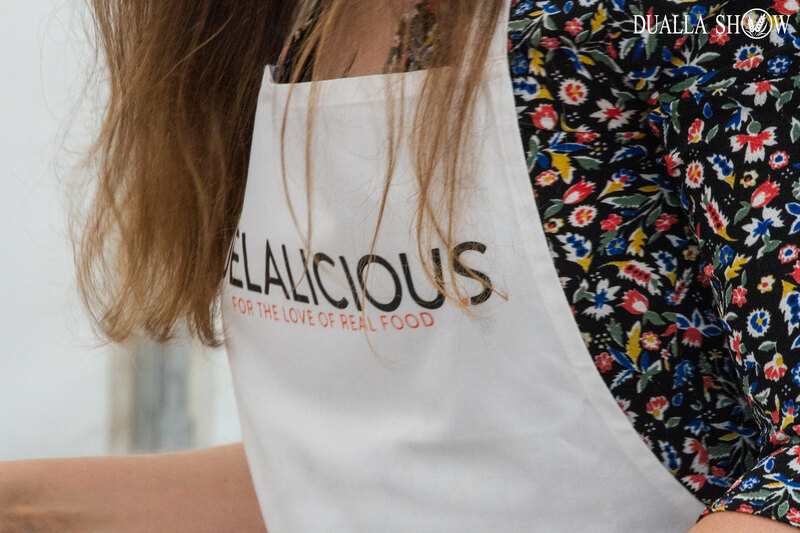 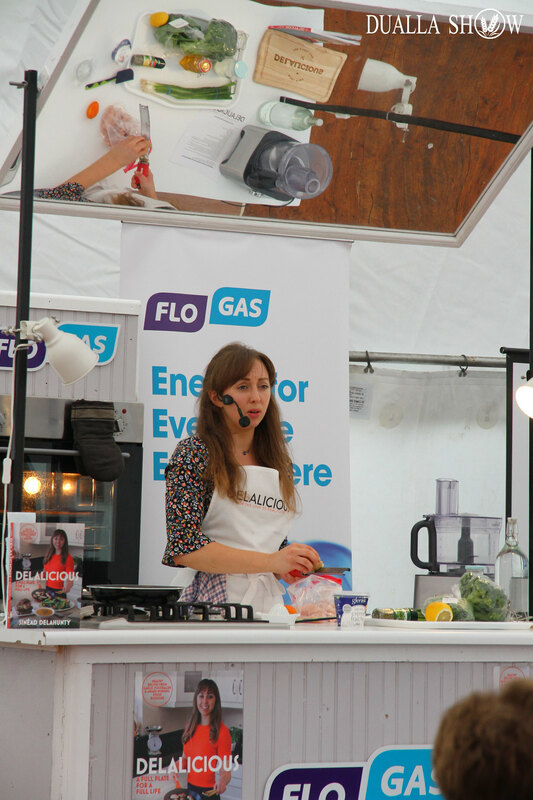 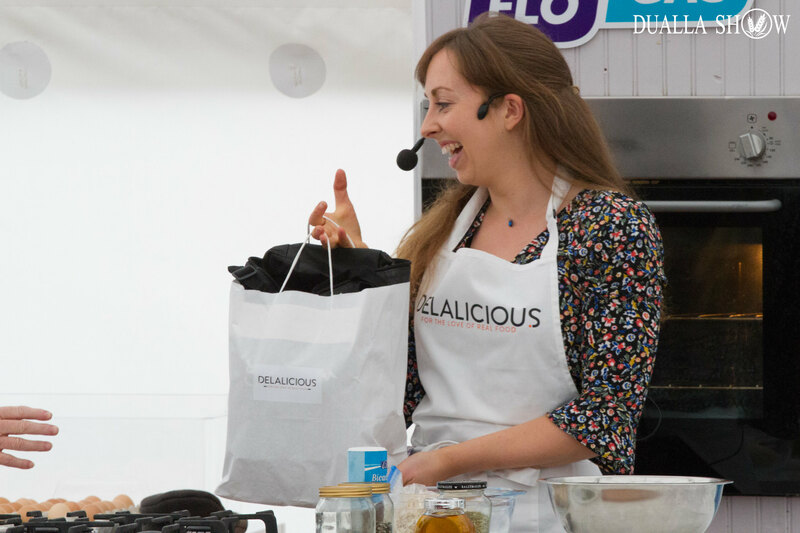 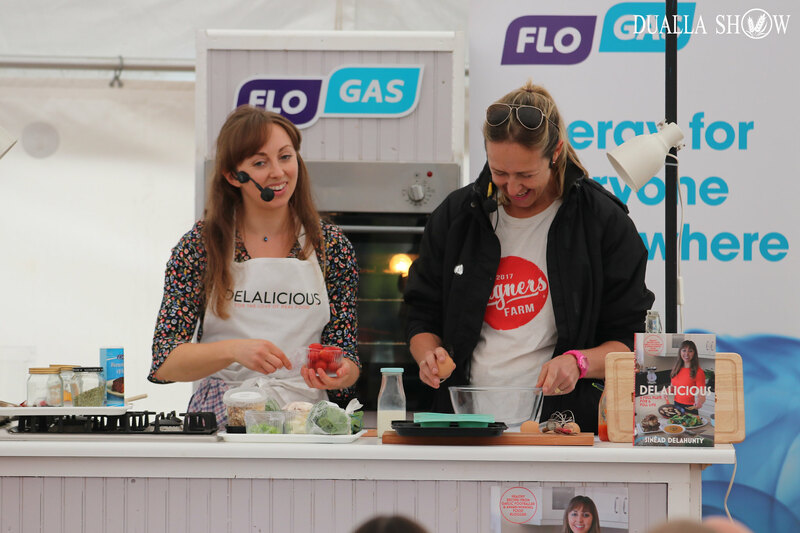 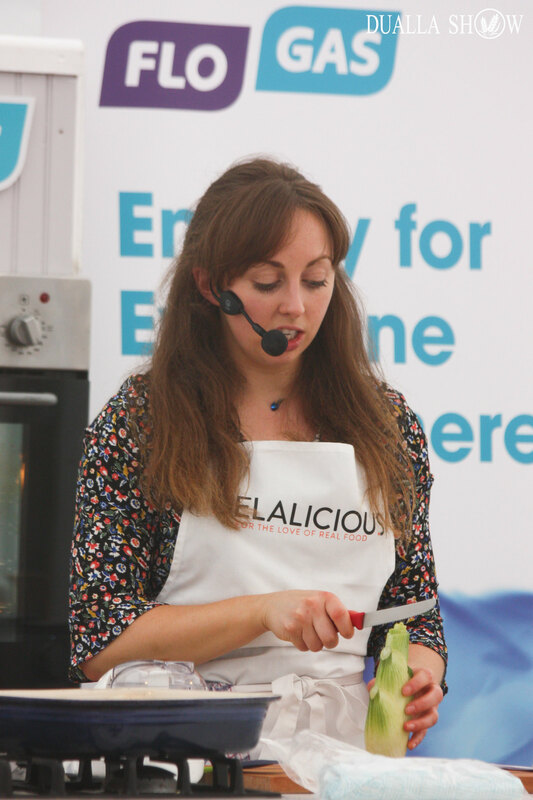 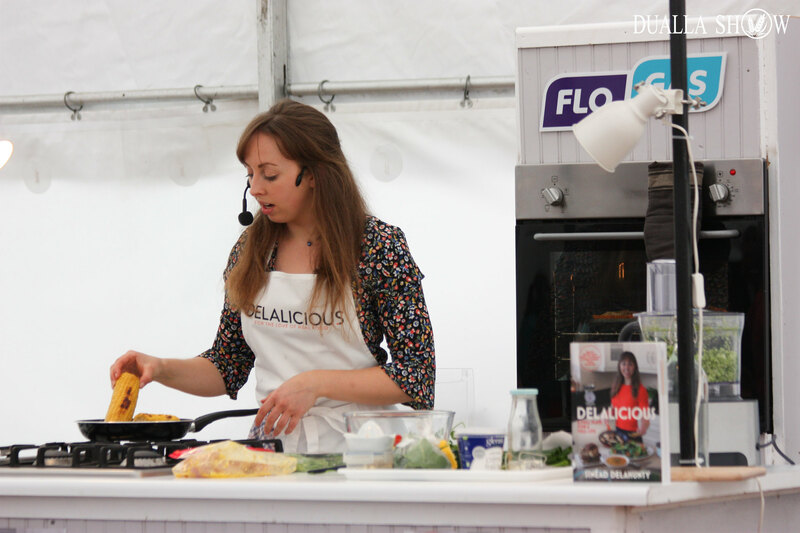 Sinéad, a Tipperary physiotherapist, food blogger, and Gaelic footballer, will be sharing amazing recipes from the first cookbook ‘DELALICIOUS’. 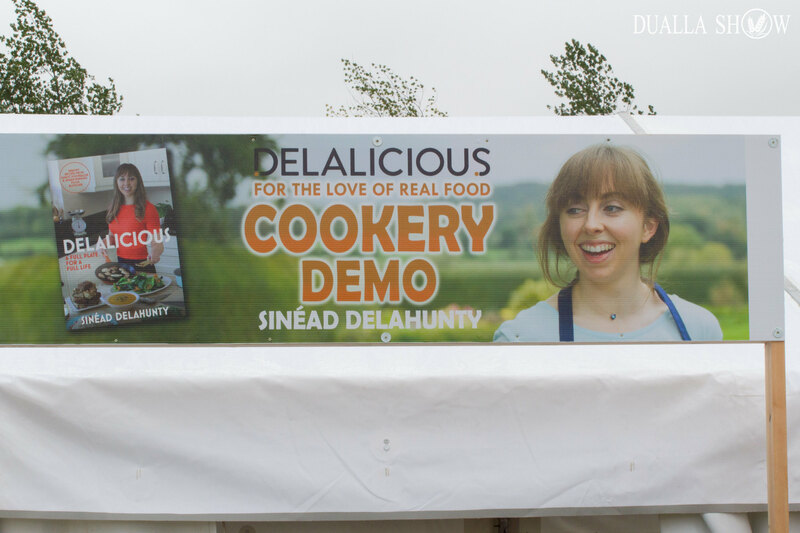 Sinéad’s delicious, doable recipes embrace the natural food around us and will inspire you to eat for better health and boundless energy.